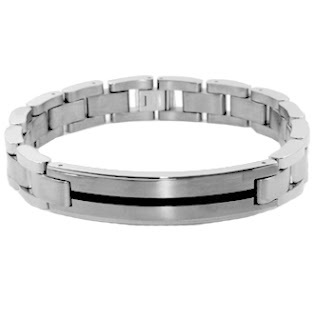 New Exclusive Mens Titanium Bracelets In Stock! 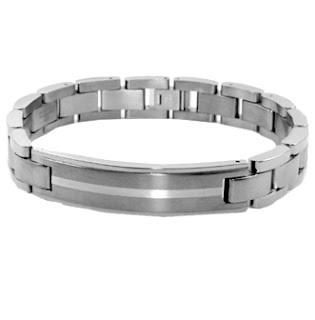 Just arrived in stock are these wicked new Mens Titanium Bracelets, made from solid high grade titanium these will give your wrist some real style this season! 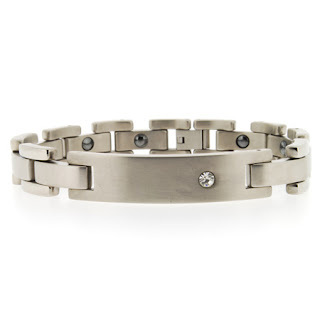 Titanium is ideal for jewellery as not only is it hard wearing, lightweight and scratch resistant it is also hypoallegic, which means if other metals effect your skin these won’t! These three bracelets all have an ID plate to the centre which have plain backs that make them ideal for engraving messages etc, making these bracelets the perfect gift!